﻿Create employment and build capacities for the local community. ﻿Promote environmental awareness and sustainable living. 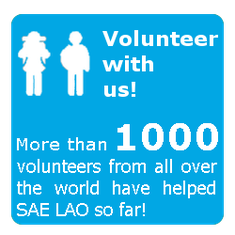 One of the main goals of SAE LAO is to promote equal education for all with English classes for children and adults plus several other educational programmes for the local community, completely free of charge and run by the volunteers. 2016 saw more than 300 students register for the free English classes. Currently we have eleven full time local staff who work with volunteers to make projects happen. 40% of staff are female. Some of our projects include involving the local community in producing and selling natural and local products to boost their income and build capacities. 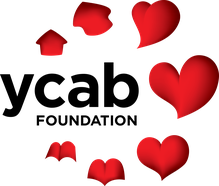 We aim to raise awareness of sustainability and environmental issues and work with local people on issues of sustainability. Our approach includes responsible use of natural resources, organic farming practices and environmentally friendly building techniques. Education is at the heart of all that we do at SAE LAO. Please help us to support our nine scholarship students! SAE LAO is proud to be partnered with YCAB Jakarta, who has provided the project with $5000 of funding for our education programmes. 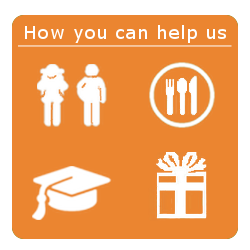 YCAB Foundation is a non profit social foundation whose single goal is to help the youth to be independent through education. To date, YCAB has impacted 2.9 million youth and strive to reach 5 million by 2020. If you would like to find out more about the work that they do, please visit their website. 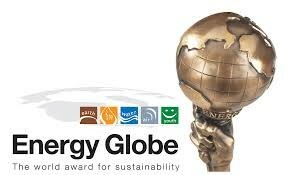 SAE LAO won the 2015 National (Laos) award in the Global Energy Awards, a highly prestigious accolade with over 1000 entrants from 150 countries. 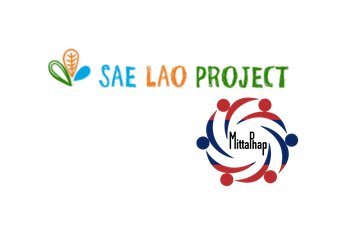 In the coming year SAE LAO will work hard to carry on expanding and improving the environmental sustainability work that is done at the project and in the community.